A step by step guide for how to cook grains including rice, farro and quinoa using one technique. It is so satisfying to cook a dish you have learned by heart. A little know-how saves time, reduces stress, and frees you to be more creative. Whether you love to cook or just need to solve the dinner problem, this repertoire of how-tos gives you confidence to add personal style and hopefully makes life more tasty. There are so many ways to prepare the same dish. These are recipes for dishes and drinks you’ll make again and again, pared down to the essential ingredients and steps. They include tips to take out guesswork, choose the best tools, answer the most common questions we hear, and amp up the qualities that make us love each food in this series: to make crispier, faster chicken; creamier, tastier beans; fearless squash, more pro-looking layer cake; cocktails you can memorize; and eggs, precisely how you like them, every time. The variety of grains to try are endless: White rice, brown rice, basmati rice, farro, barley, bulgur, Arborio rice, we could go on and on. They’re great staples to have in your pantry – they make a good side to protein, the main staple in pilafs and grain bowls or the unsung hero of what was an otherwise boring salad. You could spend hours scouring the internet for methods for cooking each type of grain, or you can take an easier approach: boiling grains. This works for whole grains (such as farro, brown rice, and barley.) It also works for quinoa, which is technically not a grain but a seed. 6. Fluff with a fork, serve or let cool and store in an airtight container. 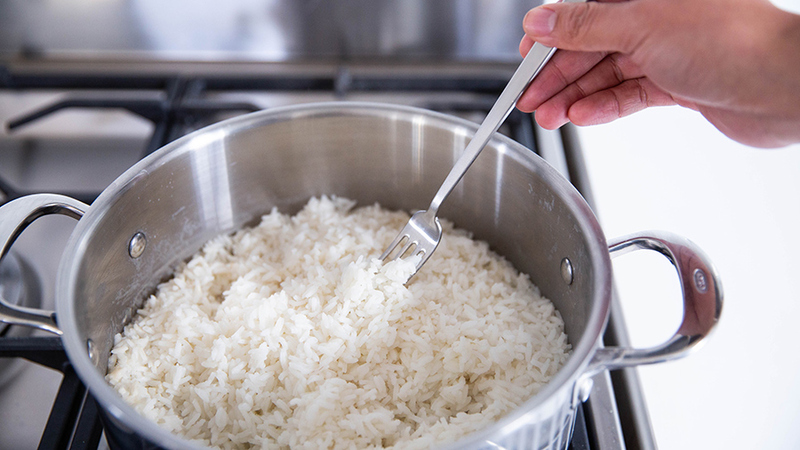 For rice like basmati, jasmine, brown the same general rules apply: rinse, boil, add grain, simmer, drain extra liquid, fluff, but the ratios tend to change. Check packaging for exact water to grain ratios. It’s a good idea to give your grains a quick rinse before cooking. This will get rid of extra starch and help keep them from getting mushy. Adding salt to the water will bring more flavor. Pick a big pot when cooking grains. Water will boil, grains will expand. You want to make sure you have enough room. For a nuttier end result, toast your grains before boiling them. Add them to a heated pot for a minute or two. This will bring out that nutty flavor. Don’t let them hang out for too long or else they can burn. Add spices like curry, turmeric or saffron while your grains, especially rice, are cooking. It will add flavor and depth to the final dish. It’s important to let your grains rest after they’re done cooking. This will allow them time to firm up. After your grain has rested for 5 – 10 minutes, give it a fluff with a fork to add volume. Cooked grains can last in your fridge for up to 5 days in an airtight container. Freeze them in an airtight container for up to 2 months. I’m enjoying your blog, have learned good ideas and news of your products. 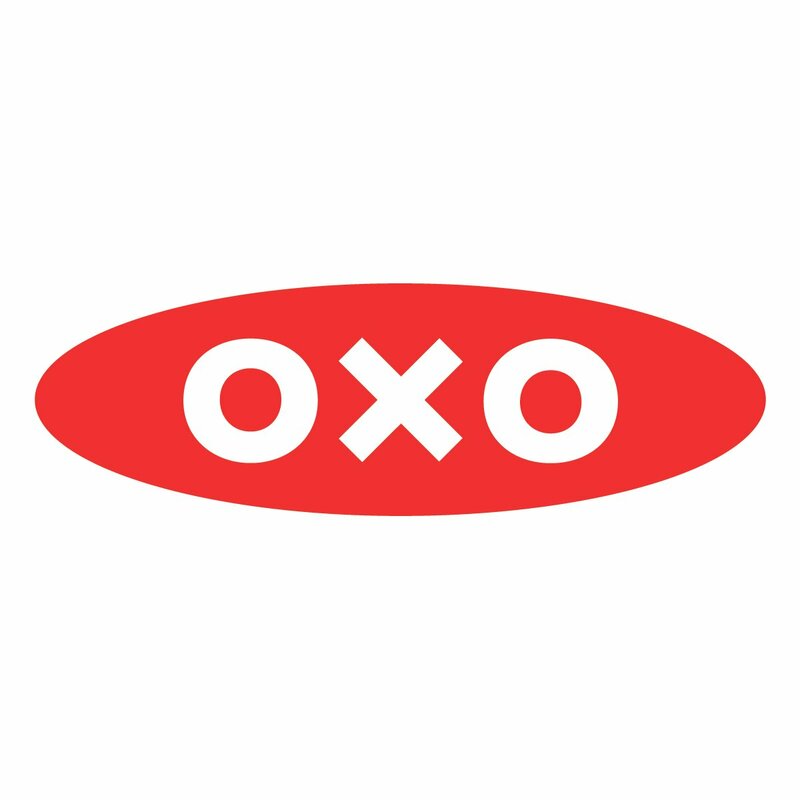 All the OXO products I own are of superior quality and design.